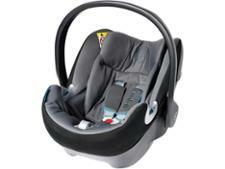 Bebecar Easymaxi EL child car seat review - Which? 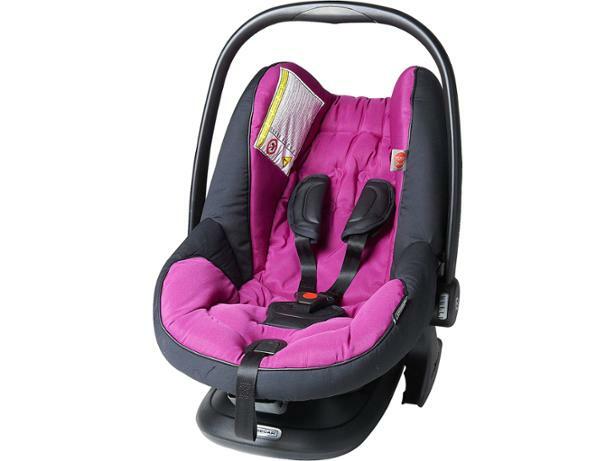 The Bebecar Easymaxi EL is a rearward-facing child car-seat designed for babies from birth to 13kg (12-15 months old). It's designed to be held in by the adult seat belt, which goes under the lower part of the car seat to secure it in the vehicle, meaning baby can be easily accessed at all times - but is this really an advantage? We sent it for crash testing and ease-of-use assessments to find out. We have tested 177 child car seats and found that there are 18 Don't Buys and 44 Best Buys. Part of a travel system? Key safety differences between baby car seats and child car seats. Why babies need more protection in car crashes and how to keep them as safe as possible. Plus car seat carrycots vs baby car seats. 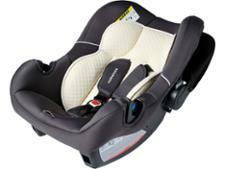 Get our expert advice on which car seat you need for a newborn, baby or child. We explain car seat weight groups and i-Size, and give top tips on how to buy the best child car seat when you head to the shops.